Do you have an idea for a picture book? Maybe even more than an idea and you’re wondering what to do with it? 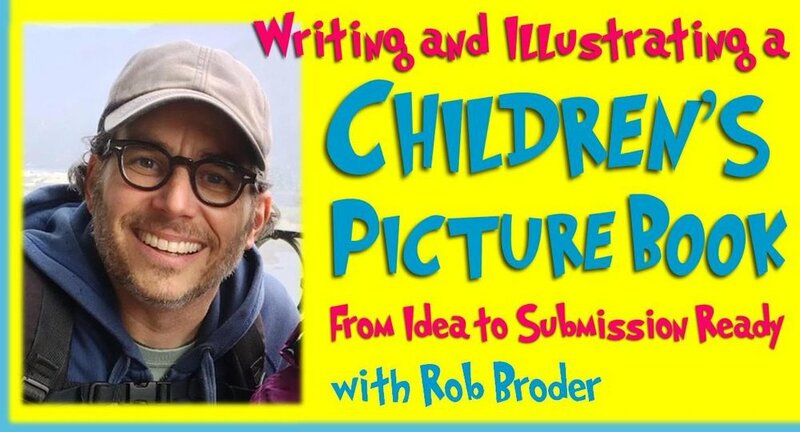 In this interactive workshop with RGP President Rob Broder you will learn about the booming children’s book publishing industry, how to work your idea into a submission-ready story, and how to go about submitting your story to publishers. Wherever you are in your journey of writing or illustrating for children, come learn the process with someone who learned from the ground up. Visit the Willamette Writers website for details. What a Weekend: Celebrations for Grandmother Thorn! We had a whirlwind weekend finally meeting the author of Grandmother Thorn, Katey Howes, and celebrating the release with her and illustrator Rebecca Hahn. The weekend started Friday when we all met at the Portland Japanese Garden, fitting for the setting of this beautiful book! We followed that up with two packed events at Powell's and Green Bean Books on Saturday and Sunday. If you haven't seen Grandmother Thorn, request it from your library, shop at your local independent bookstore, or buy it online! And enjoy these photos from a memorable weekend. 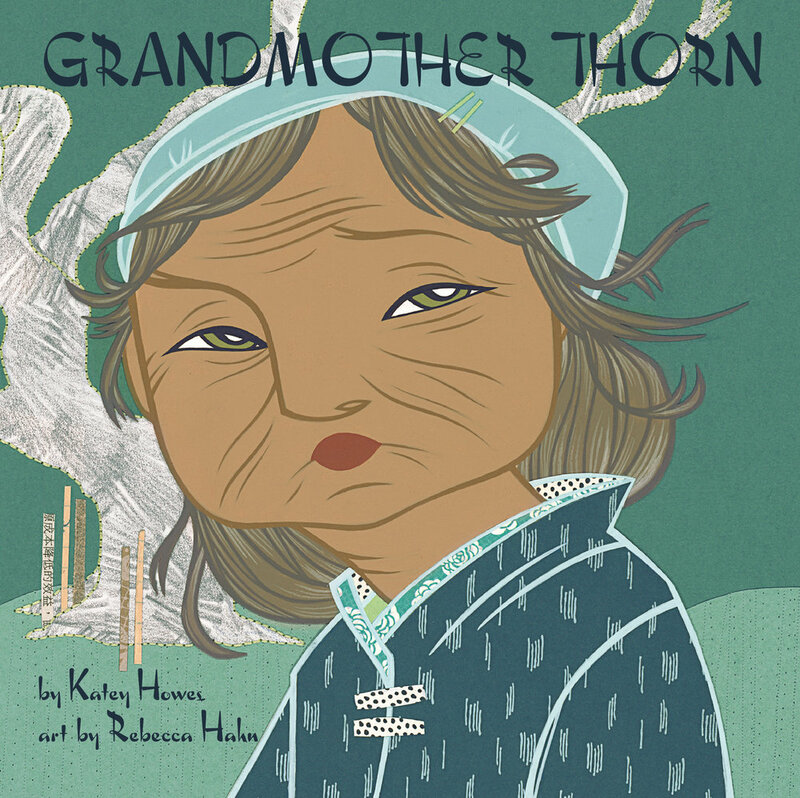 We are beginning a few weeks of celebrations for the release of Grandmother Thorn, beginning with a book launch party hosted by Katey Howes at the Crosswicks Library in Crosswicks, NJ. Check out how beautiful everything turned out! And, if you're in the Pacific Northwest, join us this weekend for an event at Powell's and Green Bean Books. As an independent publisher we appreciate everything indie bookstores are doing. Stop by your local indie bookstore to celebrate and help support small businesses, reading, community...and love of books! Just two more days to Wordstock! You can find us in the Fields Sunken Ballroom on the 1st Floor of the Mark Building at PAM. Come meet Tessa Blackham, illustrator of Monday Is Wash Day, and have a book signed. She will be at our booth at 11am and 2pm. Come meet Piotr Parda, illustrator of The Gentleman Bat and author/illustrator of the forthcoming Graduation Day, and have a book signed. He will be at our booth at 11:30am and 2:30pm. Stop by to chat and buy some books (and t-shirts)! All books will be specially priced at $15.